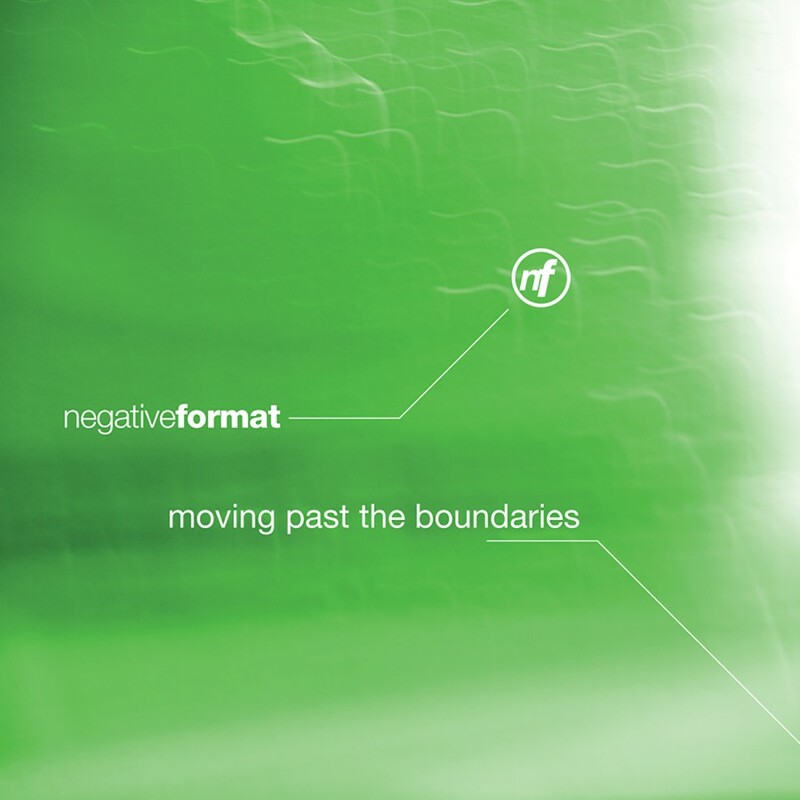 After three years of silence, Negative Format is back with a brand new studio album for 2008. Marking a new evolution in Negative Format's sound, Gradients is a refreshing new take on the techno/electro genre. Thematically the album examines the human mind, the dark, the light, and the grays in between through a fusion of musical influences. Delicate pads, intricate beats, beautiful vocals, methodical glitches, epic synths, down tempo rhythms, and floor pounding kicks work in harmony to create an aural experience unlike no other. Highlights on the completely mind-blowing Gradients include the pulse pounding “Hues of Grey,” the epic “Structures And Shadows,” the driving “Origins,” the high energy “Photon Ring,” the groovy “Foundations,” and the somber “Granite.” If it seems that every track on the album is a highlight, well, that's because it is. 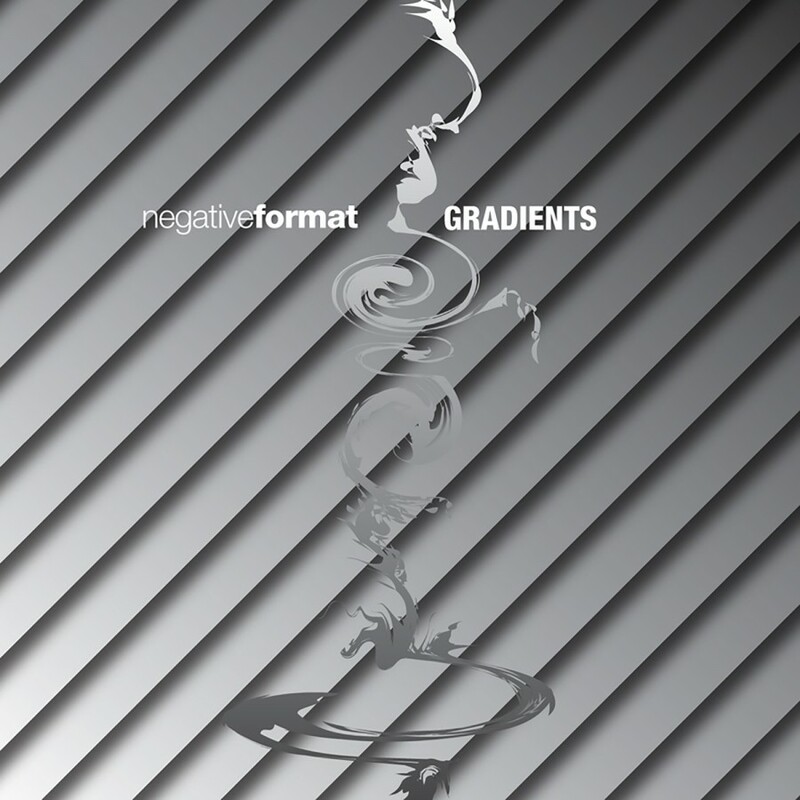 Gradients clearly stands out as Negative Format's magnum opus.